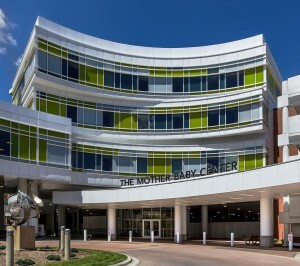 Mother-Baby Program, Allina Children’s Hospital – Palanisami & Associates, Inc.
Mother-Baby Program is a 96,000 sq. 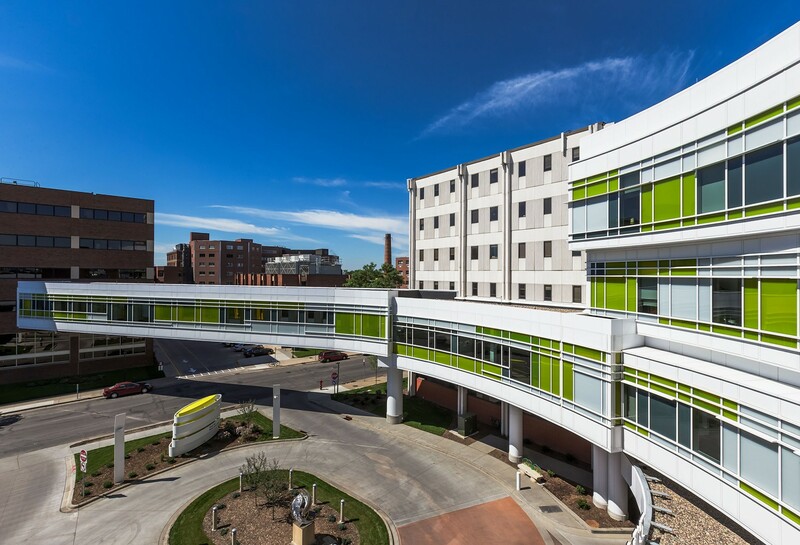 ft., four-story, new building to be constructed in the tight space between the existing Children’s Hospital on the North and West side and Parking ramp #2 on the east side. Southerly portion of the proposed building will be partially over the existing one story below grade building known as MOB garage and partially over Ramp #2 access road, Elliot Avenue. The proposed building also includes a pedestrian sky-way in the North-South direction linking the new Mother-Baby Building, Lilli Bridge building and the Virginia Piper Building on the South side of 26th Street. The proposed building area is 75,000 ft² in first through fourth floors not including Sky-way. 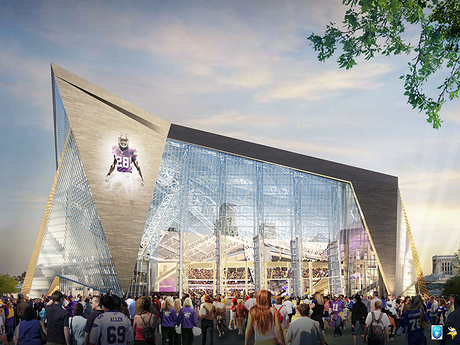 The structure is designed with the option to add on two stories on top in the future. 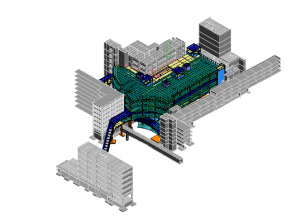 First floor of the building is reduced in foot print and includes a lobby and vertical circulation core. A canopy structure is also included for the patient drop-off. Approximately 24,000 sq. ft. existing building will be remodeled and there is no work required by structural engineer. The exterior wall of the building at the juncture with the new building will remain and size openings may be cut at each floor. Owner has chosen HDR and its consultants through design competition. Parsons has been chosen as owner representative and Knutson Construction Services has been chosen as general contractor. Multiple bid packages have been issued. Structural construction documents will be issued in two packages; one for the shell and core and the other for miscellaneous steel such as stairs, hand rails, opening framing and window washing attachment. PAI performed engineering calculations and developed certified construction drawings for bidding. 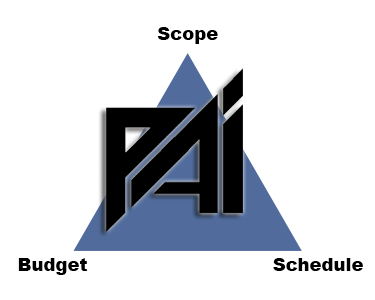 PAI assisted during bidding and has provided inspections during construction.